Easy, convenient appointments available in the Mandeville area. Robert J. Rooney, D.D.S. offers a range of personalized dental implants options. Your smile is front and center every day and Mandeville area dentist Robert Rooney, D.D.S. can help you eat, speak, smile and laugh again with confidence. Natural-looking tooth replacements can permanently solve problems caused by tooth decay, disease, injury, misalignment, discoloration, or deterioration. 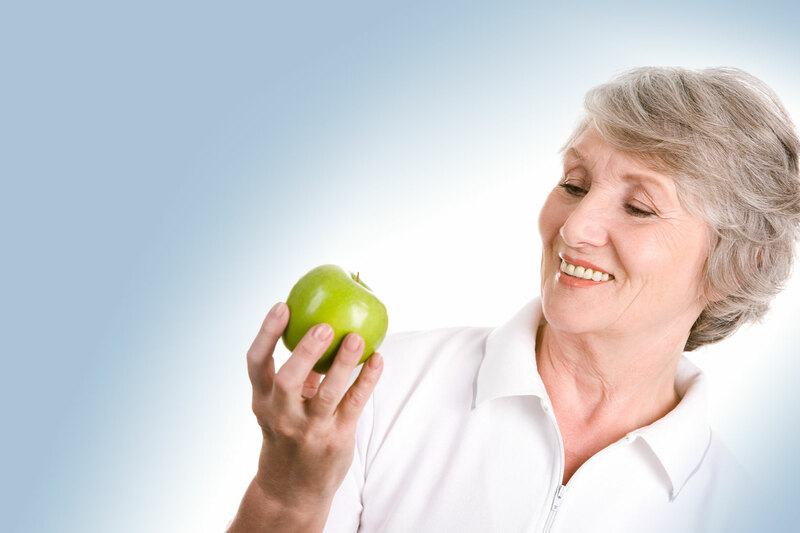 If you've got strong jawbone ridges and healthy oral tissues, you may be a candidate for dental implants. The placement of a tooth implant is a two-step process. First, we refer you to a local specialist who will implant a small metal cylinder into your jawbone. Once that's healed, Dr. Rooney will design and place a new porcelain crown on the anchor. Your new implant will look just like it's one of your natural teeth. Don't let your worries about the cost of dental implants keep you from considering this beautiful and permanent solution to your dental problems. At Robert J. Rooney, D.D.S. we're committed to working with you to find affordable options to dentures or a dental bridge. Schedule a consultation today by calling our friendly staff at (985) 641-6607 or by filling out our online form. And please be sure to contact Robert J. Rooney, D.D.S. if you have any questions. We'll be happy to answer them! If you're looking for quality implant dentistry in Picayune you don't need to look any further. Robert Rooney, D.D.S., is the implant dentist that Picayune residents trust to deliver experienced and professional dental care. The real culprit in carbonated soft drinks, however, is the fizz itself: carbonic acid. A sugary, un-carbonated drink like Kool-Aid is actually easier on teeth than, say, Diet Pepsi. So watch your consumption of soft drinks and be sure to contact Robert J. Rooney, D.D.S. at (855) 402-0647 to schedule a dental checkup. Sure, not getting regular checkups may make you less kissable, but did you know that studies have linked heart attacks and strokes to gum disease associated with poor oral hygiene? A trip to Robert J. Rooney, D.D.S. every six months could reduce your risk of serious health problems. Don’t wait any longer to schedule a checkup with Dr. Robert Rooney. Call our office today at (855) 402-0647. Very young children require a fluoride-free variety for safety. Call us at (855) 402-0647 and Dr. Robert Rooney will be happy to recommend a toothpaste that’s right for your family. A beautiful smile can brighten your life! If you are continuously hiding your chipped, stained, or cracked teeth from others, it's time for a change! Robert Rooney, D.D.S., a trusted Mandeville area dentist, can fix chips, cracks, and stains to reveal a great new smile - and a new you. You'll look so good you'll wonder why you waited so long!